Although the sealant performance of segment joints has an important influence on the durability of shield tunnels, it is rarely discussed theoretically. 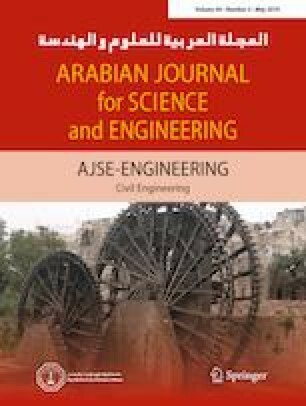 In this study, sealant performance tests of segment joints were designed and conducted on the basis of the stress and deformation characteristics of segment joints of a metro tunnel. The sealant performance of segment joints was obtained at different joint openings and dislocation deformations. A stress–seepage coupling model for segment joints was established, and the corresponding coupling equation for contact interface was deduced. The relevant parameters of the coupling equation were determined using the test results. The coupling model was used to analyse the influence of joint opening and dislocation on the sealant performance of joints. The opening and dislocation deformation of segment joints could considerably reduce the sealant critical pressure of the joints. Consequently, the sealant capability of the joints significantly declined, and the seepage flow velocity rapidly increased.